Good Buy!! 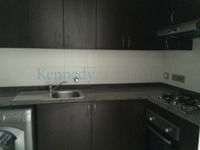 Call and Invest Today! Hurry. 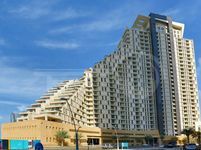 Call and Invest a Property in Al Reem.!! Cheapest Price! 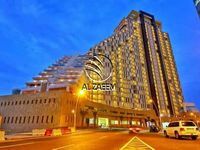 1 Bedroom Apartment in Al Reem Island! 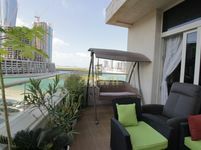 2BR with Balcony Mangrove Place 4 Sale in Al Reem!